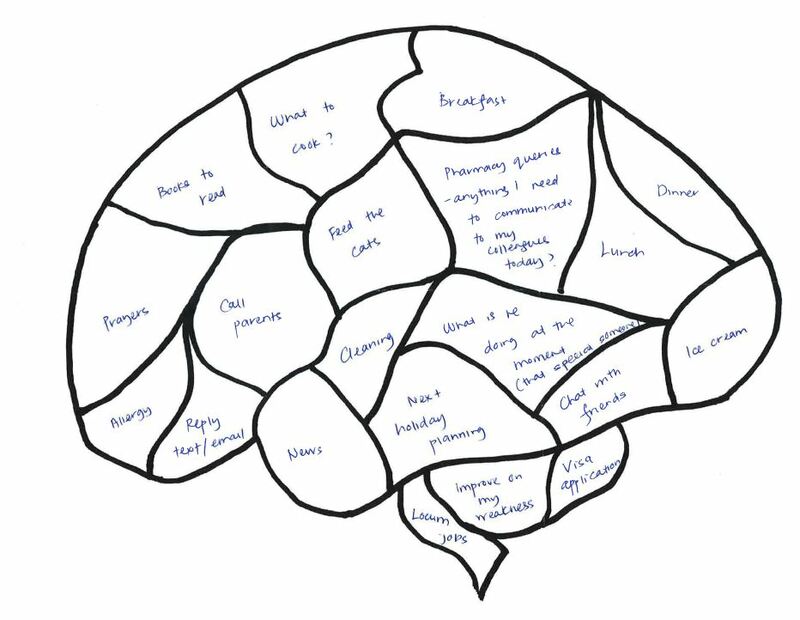 I am very late in posting this, but a couple of weeks ago – on Friday 28th September to be precise, we held the random prize draw for the winner for the community pharmacist blank brain competition. My fabulous colleague Dr Rachel Charlton (Pharmacoepidemiology Research Officer Extraordinaire) kindly selected one number at random from a hat (well actually a bag – as I didn’t have a hat to hand). 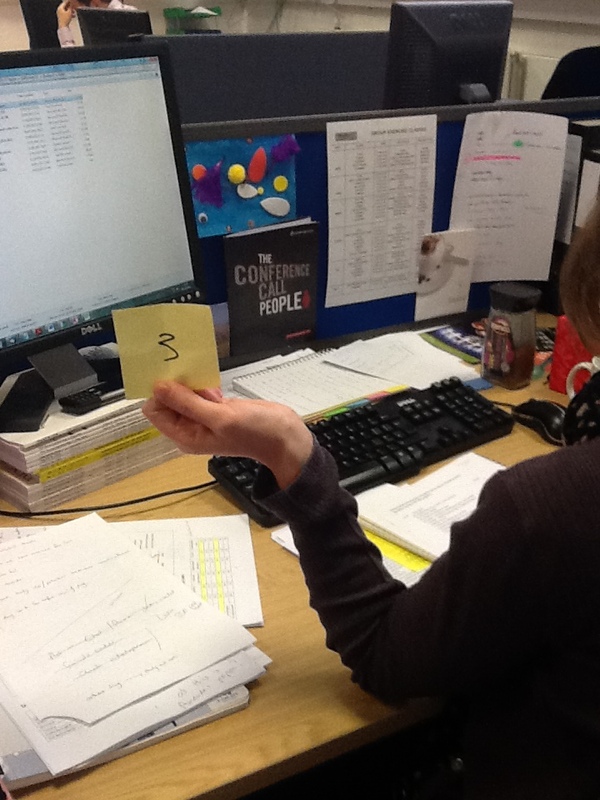 Below is a photo of the winning number – entry number 3 (Rachel is a wee bit camera-shy so I promised I would only take a photo of her hand to put on the blog). And here is the winning entry!! It was a brilliant entry – but I thought they all were – I was so thrilled to even get 1 entry never mind 11! So thank you to all the pharmacists who submitted a blank brain. You have made my PhD that bit more special and exciting and I am so proud of this competition – it just goes to show, research can easily be fun and engaging and relevant to the population it is designed for, it doesn’t have to be all about statistics and experiments! Please keep your eyes out for more blank brain competition updates – I hope to have some more exciting news very soon.